In the heart of Upper Street, this Cabana brings London's best Brasilian Barbecue to Islington's vibrant restaurant scene. The distinctly Brasilian menu introduces Islington to delights such as their signature Spicy Malagueta Chicken and street food favorites like Coxinhas, and Cassava Chips. Brasil’s national cocktail, the Caipirinha, heads the drinks menu that focuses on cachaça and other picks include the Strawberry Batida, a delicious Brasilian alcoholic smoothie. 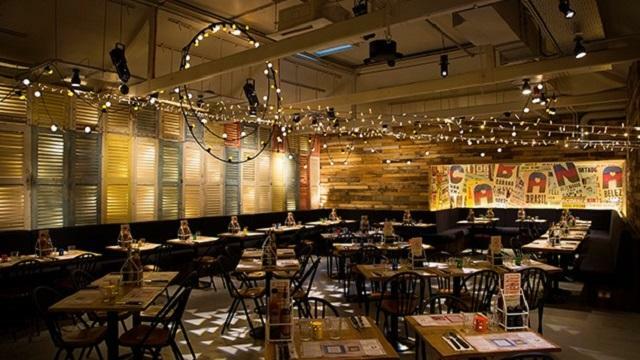 Is Cabana Brasilian Barbecue - Islington your business?